Stephen Hawking, the renowned British particle physicist, died Wednesday at age 76 after living for decades with ALS. A scientist who explored the universe, he was also a prolific pitchman for brands and a popular culture icon in his own right, immortalized in shows like "The Simpsons." With his synthesized voice and wheelchair, he was a distinctive choice for advertisers including Jaguar, Save the Children and Intel. 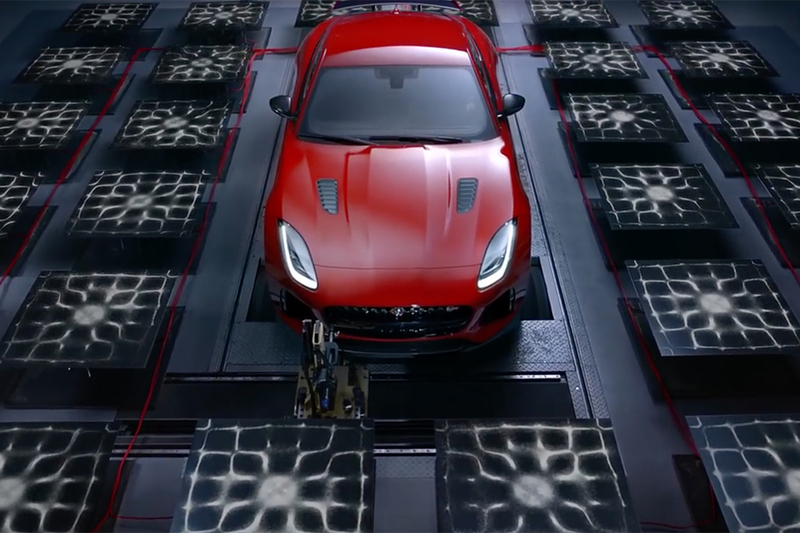 His well-known sense of fun made him game to try new things--like playing a villain in the 2016 Jaguar ad above, which you can read more about below, and check out more of his memorable ad appearances here. 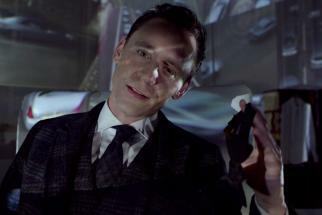 Jaguar's "British Villains" campaign, which kicked off at the 2014 Super Bowl, has starred some distinguished British actors: Tom Hiddleston, Mark Strong, Nicholas Hoult and Ben Kingsley among them. 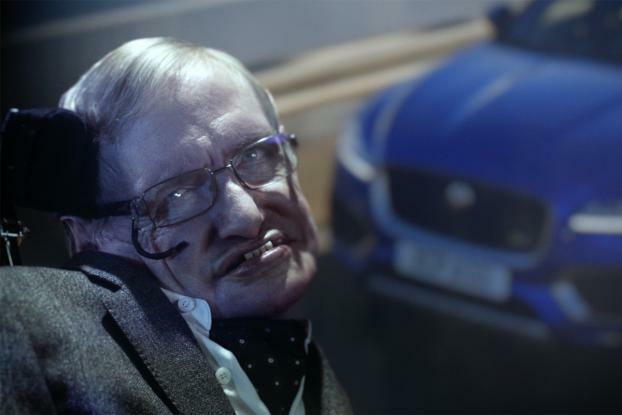 Now, the campaign introduces a new evil mastermind, played by Professor Stephen Hawking. 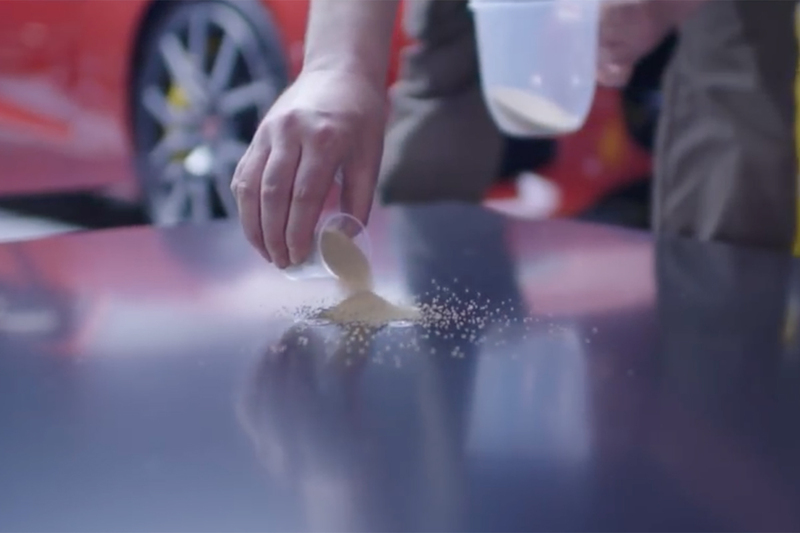 Directed by Smuggler's Tom Hooper, who helmed the original "British Villains" ad, the global ad promotes Jaguary's first SUV, the F-PACE, and introduces the new theme of "British Intelligence" to the campaign. The spot opens with young man drives the SUV up an mountain road to a modernist lair redolent of a Bond villain. He's off to meet his master: revealed to be Hawking. As they walk into an underground control room, the pair exchange some quips about the laws of time and gravity. "We are the masters of time and space," says his underling and before Hawking finishes: "And we all drive Jaguars. Ha ha ha." The physicist posted the ad on his Facebook page, with the message: "You all know me as Professor Stephen Hawking, the physicist wrestling with the great concepts of time and space. 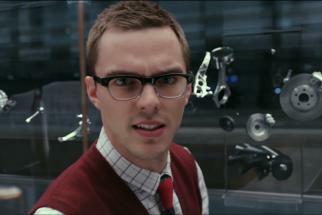 But there is another side to me that you may not know: Stephen Hawking the actor. I have always wanted to be in a movie playing the part of a typical British villain. And now, thanks to Jaguar my wish has come true." The ad was once again created by Spark 44. In a statement, Ralf Specht, chief operating office at Spark44 said, "British villains are the smartest villains in the world, perfectly embodied by the great actors Sir Ben Kingsley, Tom Hiddleston, Mark Strong and Nicolas Hoult. Taking it to the next level with "British Intelligence" is actually a small step and nobody personifies this any better than Professor Stephen Hawking."